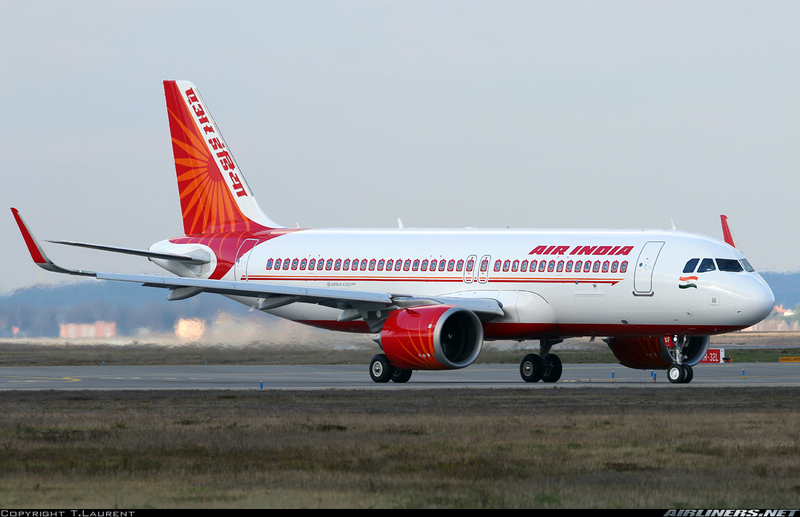 Singapore Airlines (SIA) expressed interest in making an initial bid for a stake in Air India, according to a Reuters report. "India is a strategic market for Singapore Airlines. We have an open mind," said David Lim, general manager for India, without elaborating further. Foreign investors are allowed to own up to 49 percent of Air India. The proposal was cleared in January, thereby opening the way for global airlines to bid for a stake in the state-run airline. Lim told Reuters that SIA had already shown its commitment to the Indian market by setting up Vistara. It is a full-service domestic carrier jointly owned by SIA and India's Tata Group. He did not provide details on whether SIA would be looking at bidding for a stake in Air India alone or with Tata. Currently, SIA operates 98 flights a week to India. The carrier has plans to increase the figure to 104 by summer this year. Meanwhile, its low-cost airline Scoot operates 46 flights to India, and Vistara is expected to launch its first international flights sometime this year.